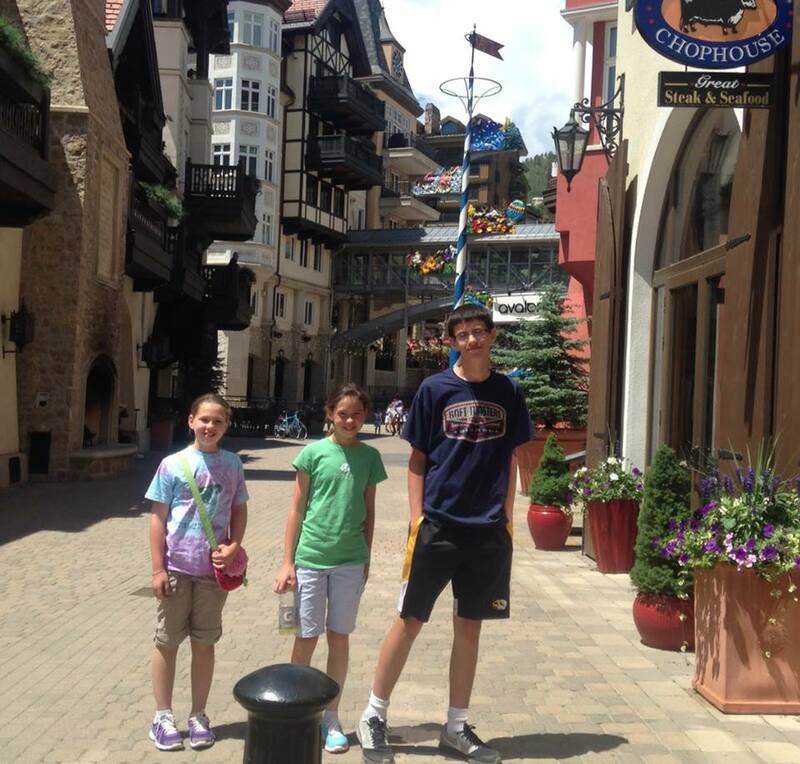 Long Grove, IL – July 26, 2014 – Galway Farm Ltd of Long Grove, IL took their first road trip to Parker Colorado to show at the Summer in the Rockies Series at the Colorado Horse Park July 8th -20th. The show stable packed up their horses and headed for the mountains and brought home plenty of championships and great memories. Molly Canfield won the Championship in the Small/Medium Children’s Pony division with Northwinds Times Square owned by ABA Hunter Ponies and was second in the Pony Classic on week V.
Seems the fresh mountain air was agreeable to the Galway young horses with Molly McAdow riding Parise to the Baby Green Champion week VI. Charlie Brown was Champion in the Pre-Green 3’3” and won the classic week VI and was Reserve Champion week V with McAdow. Lanie Bricker also rode Charlie Brown to the second place spot in the WIHS Children’s Classic and fourth in the NAL Children’s Classic week VI. Claas Clever owned by Marybeth Canfield with McAdow was second in the Pre green Classic and won a first and a second in the division. Eileen and McAdow won 2 seconds in the Performance Working Hunters 3’3” and was third in the Open Hunter Classic week VI. 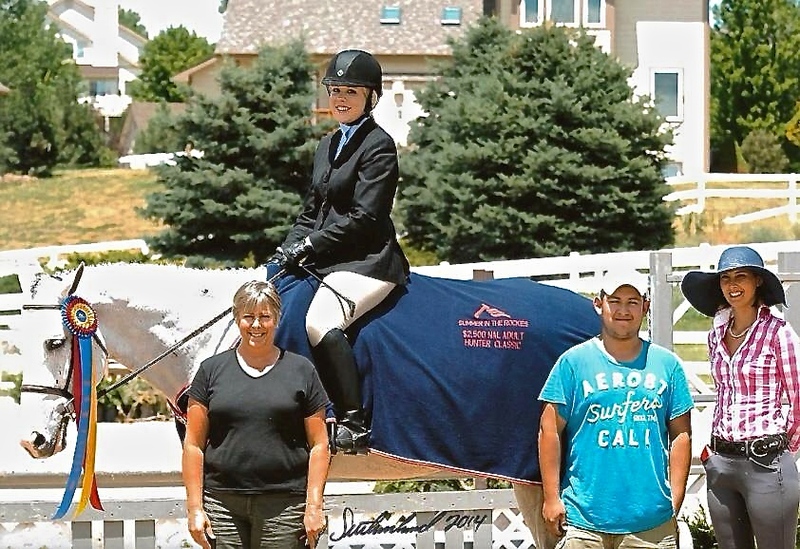 Marissa Sterba, 24 of Mundelein, IL, and Sea Smoke were smokin’ and took the Reserve Championship in the Adult Hunters and won the NAL classic week V and earned the Championship in the Adult Hunters week VI, winning four out of five classes. The pair also won the WIHS Adult Classic and brought home seconds from the M&S and the NAL Classics. 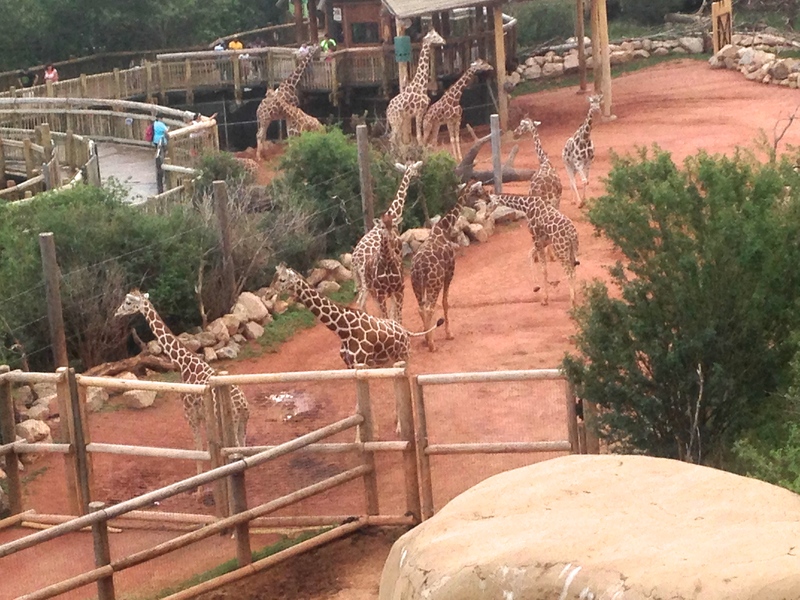 The Chyenne Mountain Zoo and the Ropes in Vail. 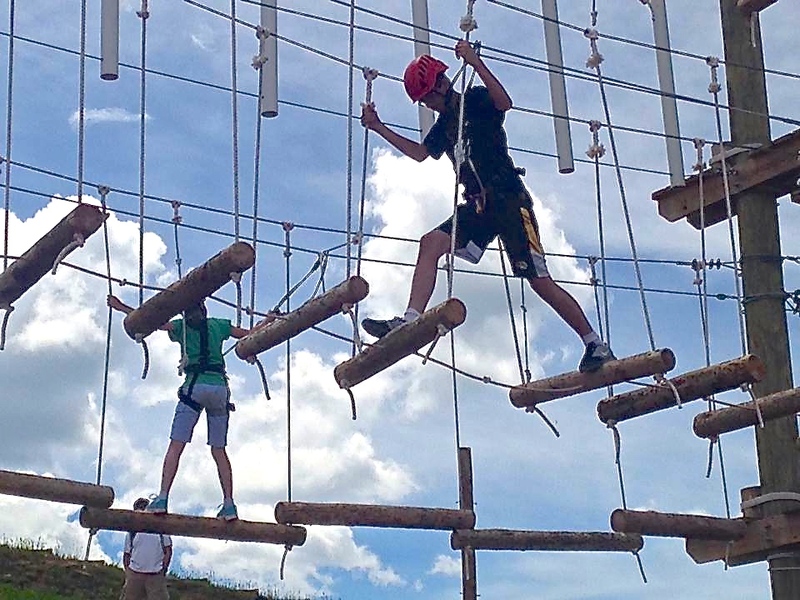 The Colorado Horse Park increased the Summer in the Rockies cash and prizes to over $1 million for 2014. 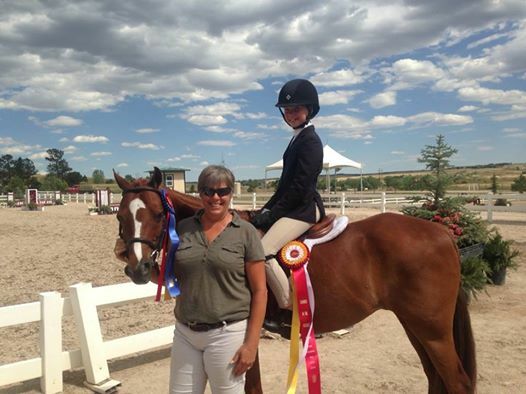 The series, named by exhibitors as a United States Hunter Jumper Association (USHJA) Member's Choice award-winning competition was chosen as a distinguished World Champion Hunter Rider (WCHR) host event during Weeks III and V.
Besides the fun the group had at the horse show, they had time to experience Colorado. 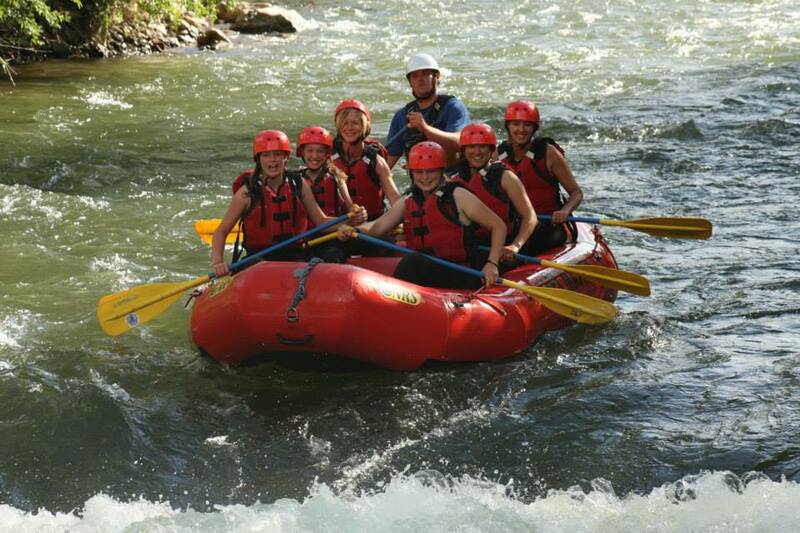 The group took on the challenge of white water rafting, visited Vail and all of it’s great shopping and visited the Cheyenne Mountain Zoo. 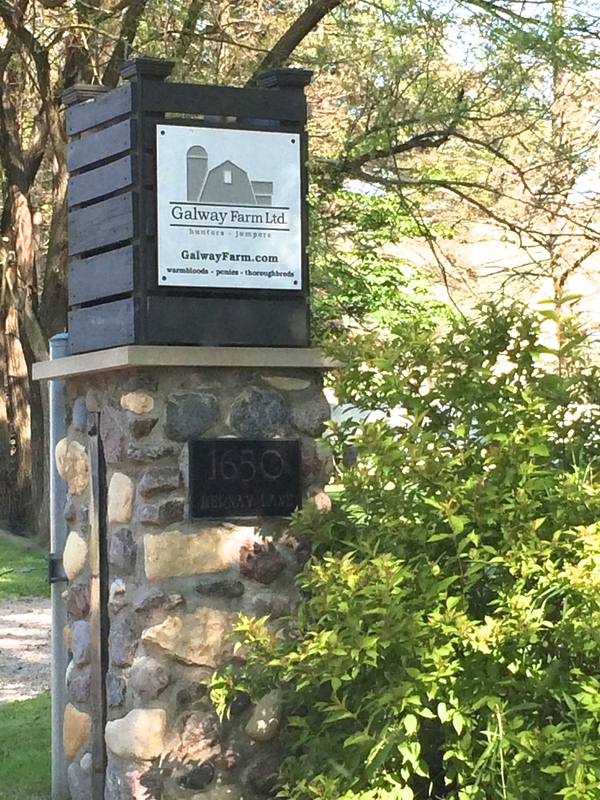 The farm is back in the Midwest to show at Equifest and Kentucky. 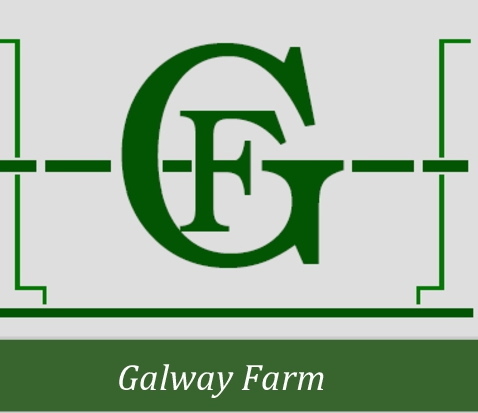 For more information on Galway Farm please visit www.Galwayfarm.com.